There are diverse techniques deployed by locksmiths to ensure they carry out their jobs with ease, and you will probably benefit from these techniques at some point in time. 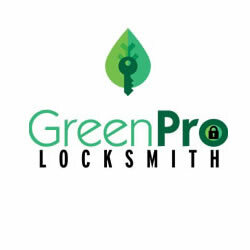 It should be noted that there are diverse kinds of locks and the type of lock being handled will determine what type of technique to be used, some of the most popular lock types handled by GreenPro Locksmith are; Wafer, Pin-cylinder, Discs, combination, and Lever. Perhaps the Pin tumbler lock is the commonest day-to-day while some dedicate locks do have dedicated techniques to handle them. ▪ The Bypass technique- with a Bypass the locksmith does not need to get close to a lock, and the technique protects a lock from possible damage. This technique involves the exploitation of weak points inside a lock, in order to bypass the lock’s mechanism. While the shim technique is used for simple locks, bypassing is more effective in combination locks. Warded locks can be easily bypassed with the use of warded keys (skeleton keys). Other common bypass tools include; Super Mica bypass shims and the Peterson Bypass toolset. ▪ Picking – Picking is another common locksmith technique that is used in the altering of the mechanism of a lock. This process may damage a locking system, unlike the bypass technique hence it is needed in some desperate situation. There are two types of tool sets usually involved in lock picking, these are the torque wrench and a pick, and in some cases, paper clips or bobby pins may be used. Picking process involves the manipulation of the tumblers of a lock with the hands. ▪ Destructive entry – This is one type of technique used by locksmith technicians to gain access to a lock. It involves the breaking and damaging of a lock directly, through mechanical means. It usually involves a direct impact through the application of a brutal force. ▪ Impressioning- This is one method of gaining access to locks and it is a very clean technique that comes with a number of advantages. With impressioning for instance, you will have a newly designed key and you wouldn’t have picked the lock again. Impressioning usually involves the insertion of a blank key into the lock and then manipulating the blank key in such a way that new impressions are created on it. The impressions created on the key are then filled, and this cycle is repeated until the lock has opened and you automatically have a functional key that will open the lock at any time without picking, or using destructive entry. GreenPro Locksmith technicians do have different solutions to different lockout situations and that is why they are prolific in delivering their services through the techniques highlighted above. 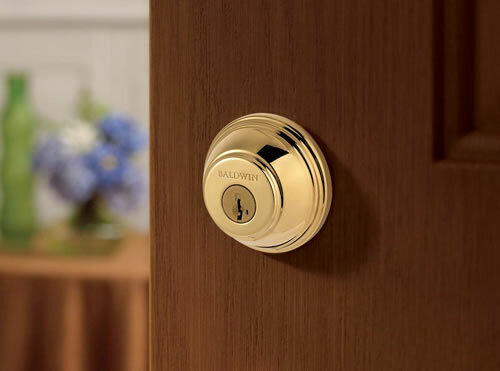 GreenPro Locksmith technicians do not need to break your lock in order to help you regain access to your home or office, sometimes, all you need is some upgrade to step up the level of security in your home. Contact us today and we will be right there to inspect and provide the solution to your lockout. It is easy to develop those feelings of helplessness, especially when a key break into the door lock of your home. In this situation, you need to avoid pushing the key again and contact GreenPro Locksmith. By inserting your broken key further, you will push that broken part blade, further into the lock and this could increase the total time it will take to extract the broken key.